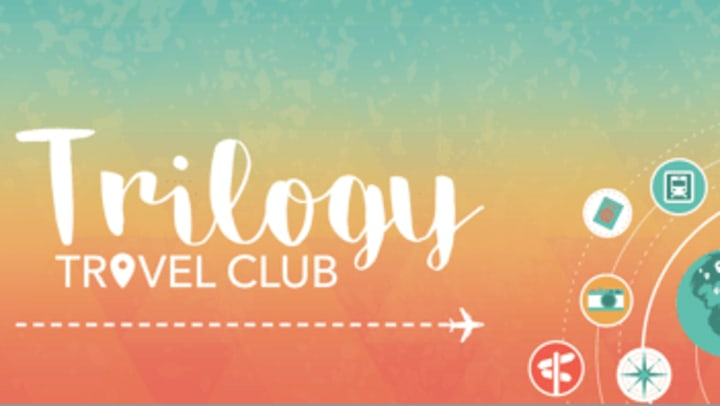 Take Part in the Trilogy Travel Club! Traveling to new places can be incredibly fulfilling. Trips to the lake, family vacations, road trips, visiting a new city, even traveling to a different country are all experiences that shape and mold us. Travel is one of life's most memorable activities, and for many, traveling is a lifelong dream. However, as we age, traveling can seem daunting. What if you want to go on vacation with the family, but you need a little more help getting around than you used to? Or you've always wanted to go on a cruise, but need assistance managing your medications? At Trilogy, we believe that that age shouldn't prevent you from doing the things that you love with the people you love. 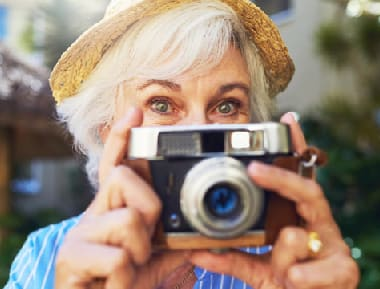 If you love to travel but are concerned about getting the care you need, then the Trilogy Travel Club is here for you! We are thrilled to offer the Trilogy Travel Club to our residents, as well as their friends and family. We provide a wide variety of trips with all of the details arranged for you. Trilogy team members are present on every trip to provide the care, medications, and services you receive at your home campus. And while you're enjoying your vacation with your friends and family, you'll also have the opportunity to make new friends from sister campuses. With the Trilogy Travel Club, we're all about simplifying the process. The cost of your trip will be added to your monthly statement, so you don't have to pay additional bills. Additionally, all of our trips are wheelchair accessible. So take the worry and planning out of travel and just enjoy yourself! "I never thought I would be able to put my feet in the water again, but the Trilogy Travel Club made it possible." - Beverly M.
"I used to go on cruises with my husband, and I thought I'd never have the chance to go on another one, but then this opportunity came along! My favorite part was when Beverly got to go into the water in her wheelchair - it brought tears to my eyes. 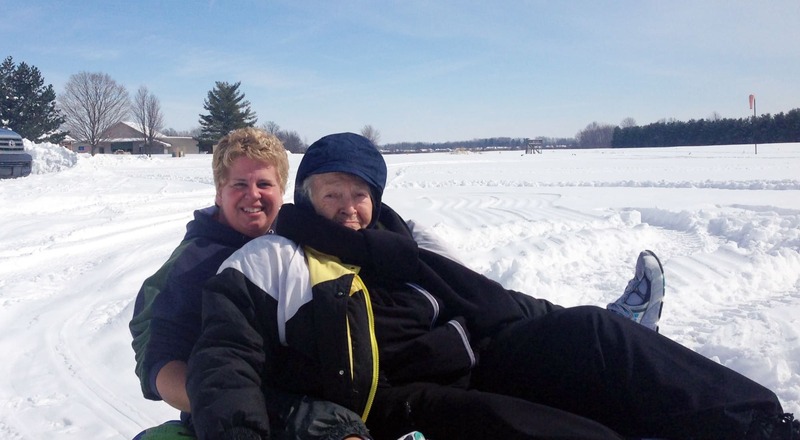 I had such a wonderful time, and I can't wait until Trilogy offers another trip!" - Clara W.
The Trilogy Travel Club is pleased to be offering a variety of trips in 2019. You can explore a new city, cheer on your favorite team at a college football game, or finally go on a cruise. Watch this video to see it for yourself. Contact your campus Life Enrichment Director for more details! You can also contact the Trilogy Travel Club by emailing TravelClub@trilogyhs.com or by calling 855-544-0085. 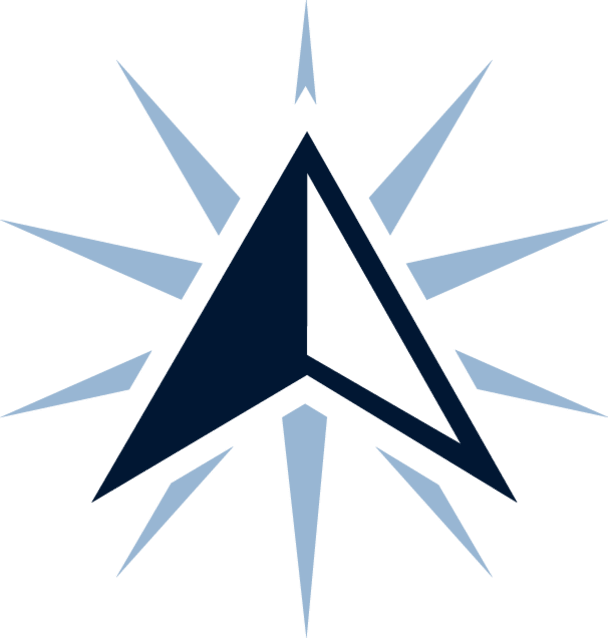 Click here to visit our website to check out your state catalog and complete the interest form.